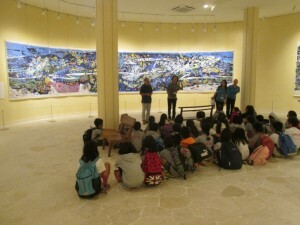 Our 4th grade students went to Bokunen Art Museum for Wood Craving Project. Mr.Bokunen Naka is an artist born from Okinawa. 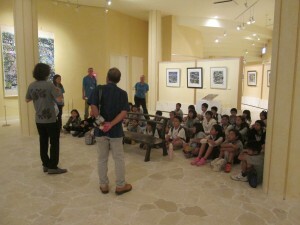 He is famous for his brightly colored prints of Okinawan landscapes. 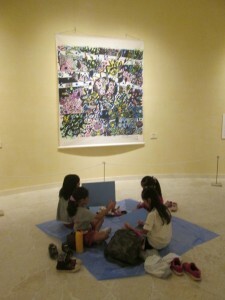 With the Museum’s generous special permisson, our students could stay there for sketching.